A pair (two) of cut vinyl van, car, bike or toolbox stickers in either white or black. 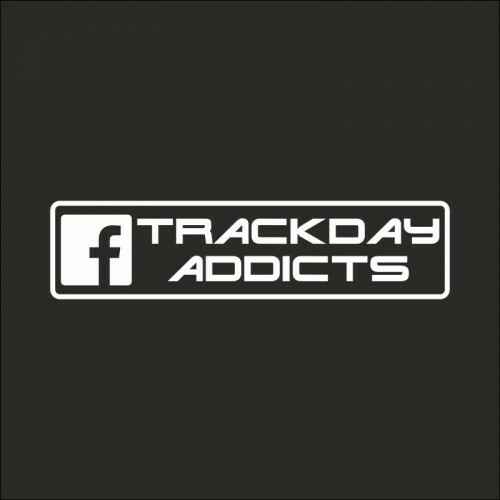 Produced exclusively for members of the 'Trackday Addicts' Facebook group at a discounted price. 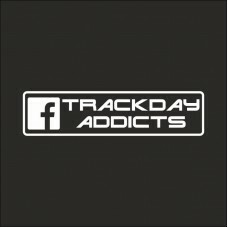 This Trackday Addicts sticker is contour cut (no background / no printing) from commercial grade sign vinyl here in the UK .